Nintendo recently announced Pokemon X and Y. 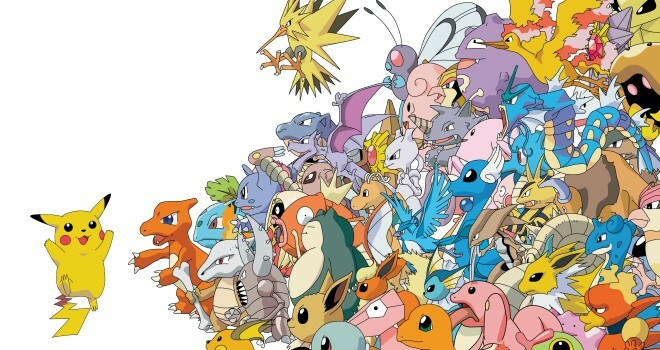 The game will feature the 18th Pokemon to the franchise, which happens to be a fairy Pokemon. The fairy type is supposed to be really effective against dragons in the game. The game also includes new Eevee evolution Sylveon and retroactively including, Marill, Jigglypuff and Gardevoir. There was also revealed new Pokemon, Noivern and Vivillon. 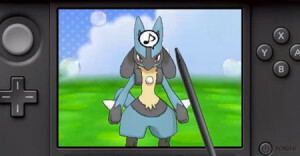 Pokemon X and Y also have a new feature called Pokemon-Ami, which allows players to feed, care and pet their Pokemon using the stylus. Pokemon X and Y will be released on the 3DS on October 12, 2013.